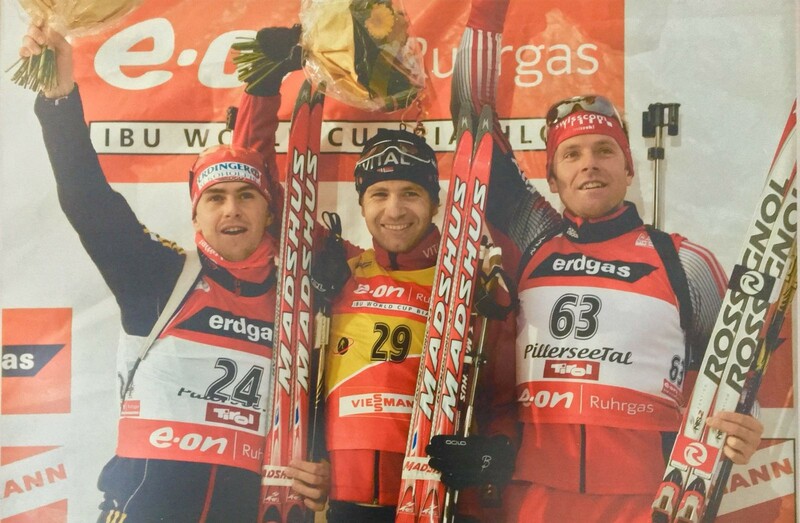 Matthias Simmen, 46, from Realp was the first Swiss biathlete to win a world championship medal and has represented his country at the Olympics three times. He retired from top-tier sport in 2011. The mountain village of Realp is 1,538m above sea-level and home to 160 inhabitants. Its name ("riva alba" means white river in Italian) derives from the Lochbergbach mountain stream, which in the spring foams white with spume. Travellers have been passing through Realp since the 18th century, when the hostel run by the Cappuchin monks provided rest for travellers and pilgrims. 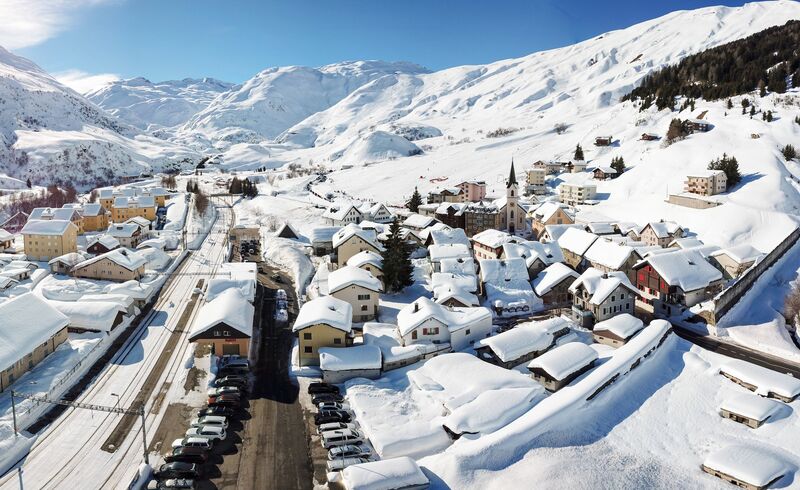 In 1779, the village had a famous visitor: Johann Wolfgang von Goethe, Germany's national poet, whose writing on this and other Swiss mountain villages brought the Alps and their beauty to a wider audience. In 1886, thanks to the opening of the Furka Pass road, Realp became better connected and tourists began to visit. The Urserntal valley was now better served towards the west. In 1926, the route east-west was further improved by the advent of the Furka-Oberalp railway, today known as the Matterhorn Gotthard train. 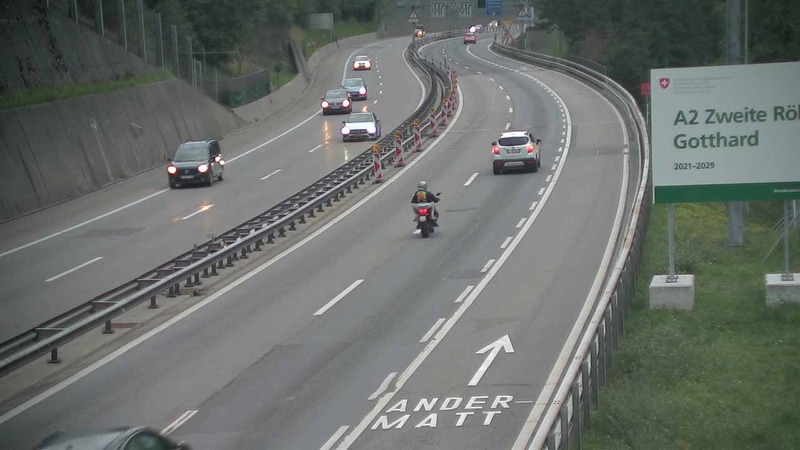 Then, in 1982, exactly one hundred years after the opening of the Gotthard Tunnel, the Furka Base Tunnel was opened. For nature lovers, or just those seeking some rest and relaxation, this pretty mountain village is the ideal getaway. 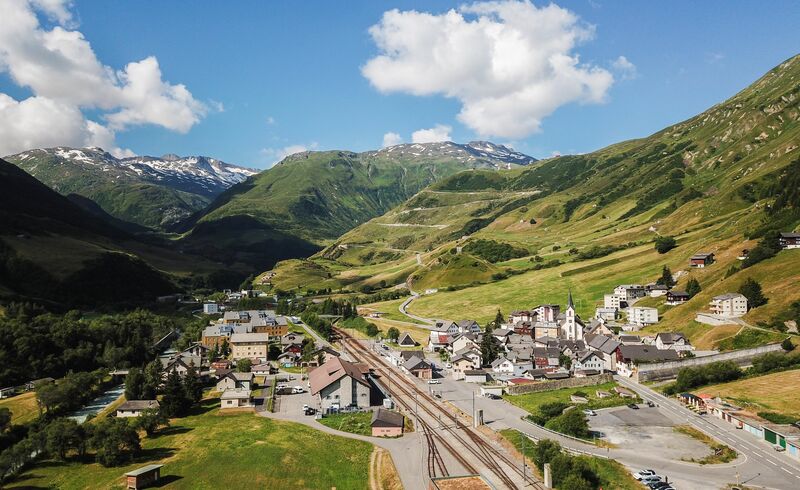 In summer, the Furka steam train harks back to a gentler age, while the Alpine golf course turns a game of golf into a walk in the mountains. 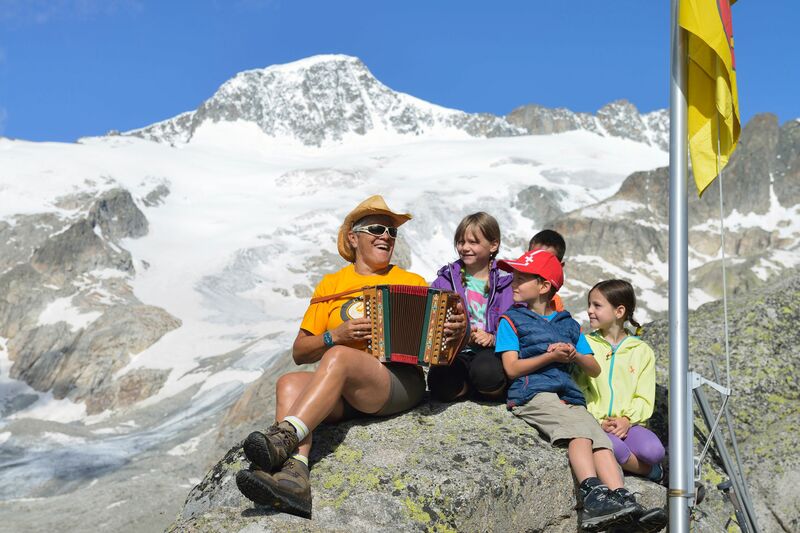 In winter, beginners can learn to ski on the nursery slopes, and those who've been out of practice for a few years will also find themselves in safe hands here. "The name's Pass. Furka Pass." It was here that, in 1964, the car chase in the Bond movie Goldfinger took place. Today, you can reach the "Goldfinger Curve" on a snowshoe tour.